One of the best lost available in Canyon Ridge. 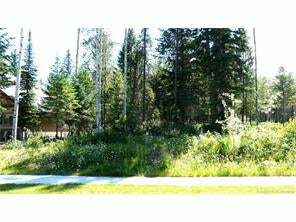 The large 71'x173' lot has south facing rear, and great mountain views. What a great opportunity to get in on one of the nicest areas in Golden.